Nichole is an underprivileged young Black American woman who aspires to become an attorney. Despite the many obstacles she must overcome to do so she is determined to succeed. But with the odds already against her, she is hit with a hard blow when her mother goes missing. Now, on top of her many other commitments, she finds herself caring for two younger siblings who are counting on her to make sure they are given every chance at a good life. Nichole knows all too well that racial bias can sometimes dictate the outcome for families in situations such as her own. Maintaining a cautious reserve she does her best to juggle her many responsibilities. Not knowing who to trust, she struggles to find a balance between muddling through on her own and learning to trust and accept help from others. Lincoln Cole offers a heart-rending perspective into the struggles realized by those who are oppressed by prejudice and bias. Cole addresses relevant concerns facing so many people today. His book, Second Chances, brings the reality of such issues to light, helping readers observe that the opportunities many people take for granted may not come as easily to some. 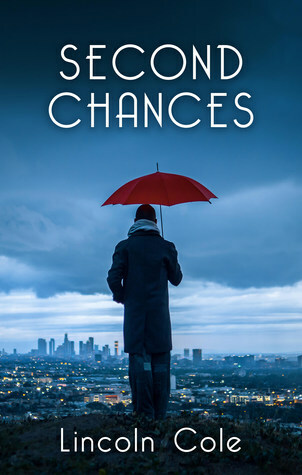 Second Chances, is recommended for home and school libraries and has earned the Literary Classics Seal of Approval.